‘saratoga living’ Calls It: We Know Who’s Going To Win The Next Kentucky Derby. Seriously. Our resident expert, Mike Kane, is pretty confident about the winner of this May's 144th Run for the Roses. 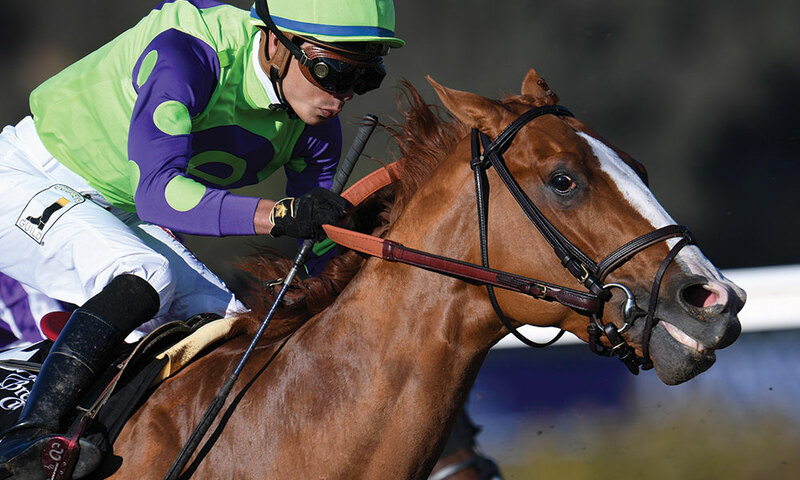 Another Kentucky Derby is approaching, and with future wager opportunities available in February, March and April, it’s time to start getting serious about the 144th consecutive Run for the Roses. Not to worry. I’ve got the horse right here: His name is Good Magic. Can do. Can do. I says the horse can do. Though I don’t consider myself a savvy handicapper—fortunately, I’ve made my living writing and photographing Thoroughbreds, not betting on them—I’ve had my scores at the Kentucky Derby. My best run was four wins in five years between 1997 and 2001. Much can happen in the weeks and months leading up to the first Saturday in May at Churchill Downs, but Good Magic is the horse. 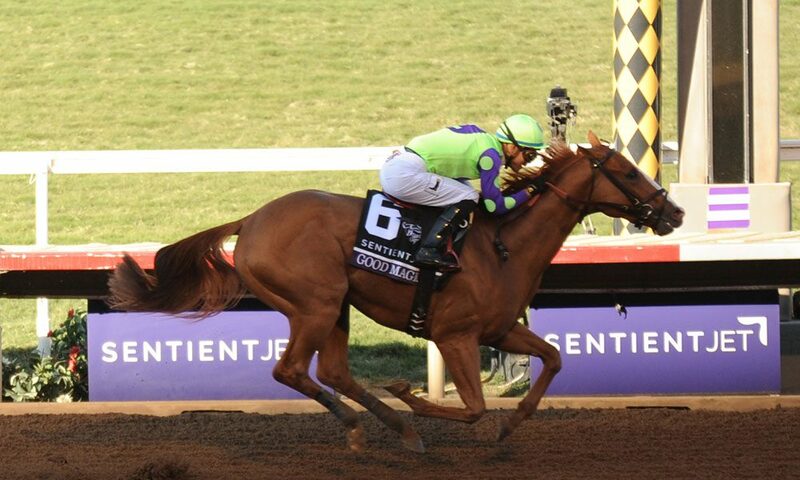 With a victory in the Breeders’ Cup Juvenile, he won’t be a long shot. He might be the favorite. Remember, the goal is to cash tickets, not whine about a 15-1 shot who ran second. And while he has some serious local connections, this is definitely not a homer play. However, it doesn’t hurt that Saratoga native Kristine Hoenig Edwards and her family co-own the colt, and that he’s trained by Chad Brown, the two-time defending Eclipse Award–winner from Mechanicville. Kristine and Bob Edwards of Boca Raton, FL, and their three adult children comprise e Five Racing Thoroughbreds and are newcomers to the sport; this is only their third season. 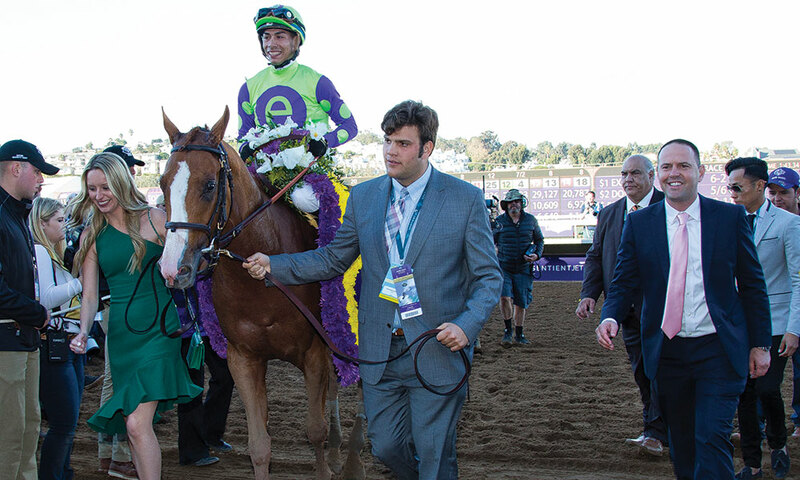 Yet with Brown guiding them, they’ve already had a jaw-dropping run of success at the highest level: three-for-three at the Breeders’ Cup. One of those wins was by Good Magic in last year’s Juvenile. e Five spent $1 million for the son of two-time Horse of the Year Curlin and then took in the breeder, Stonestreet Stables, as a partner. Good Magic romped in the Juvenile and paid a cool $25 for good reason: He entered the race 0-for-2, and no maiden had ever won a Breeders’ Cup race. No matter. We say Good Magic all the way.